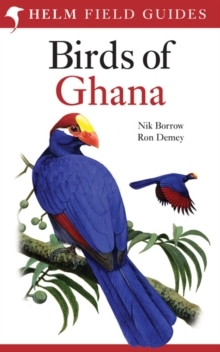 This new field guide covers The Gambia, a country which is very popular with a large number of birders and tourists, and the whole of neighbouring Senegal. 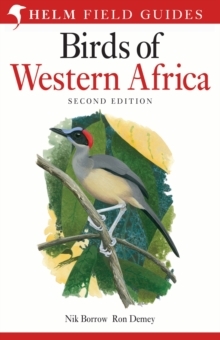 This fascinating region shelters many Western Palearctic migrants from September to April, as well as a significant list of resident West African birds. 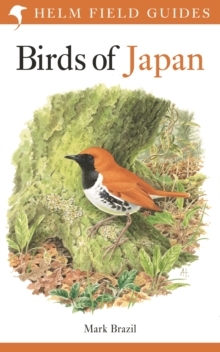 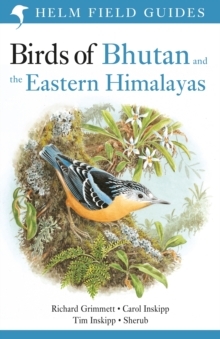 The stunning colour plates depict more than 680 species, covering almost every distinct plumage and race. 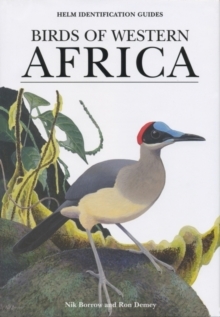 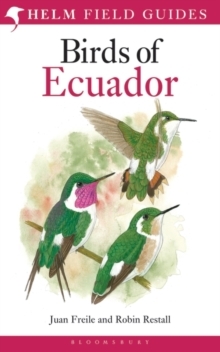 The authoritative text highlights the key features needed to identify each species in the field, and accurate up-to-date maps are provided for every species. 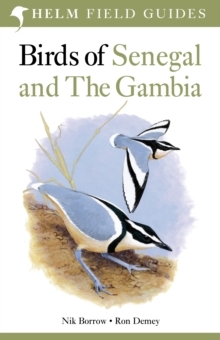 This comprehensive guide is an essential companion for anyone visiting The Gambia and Senegal.